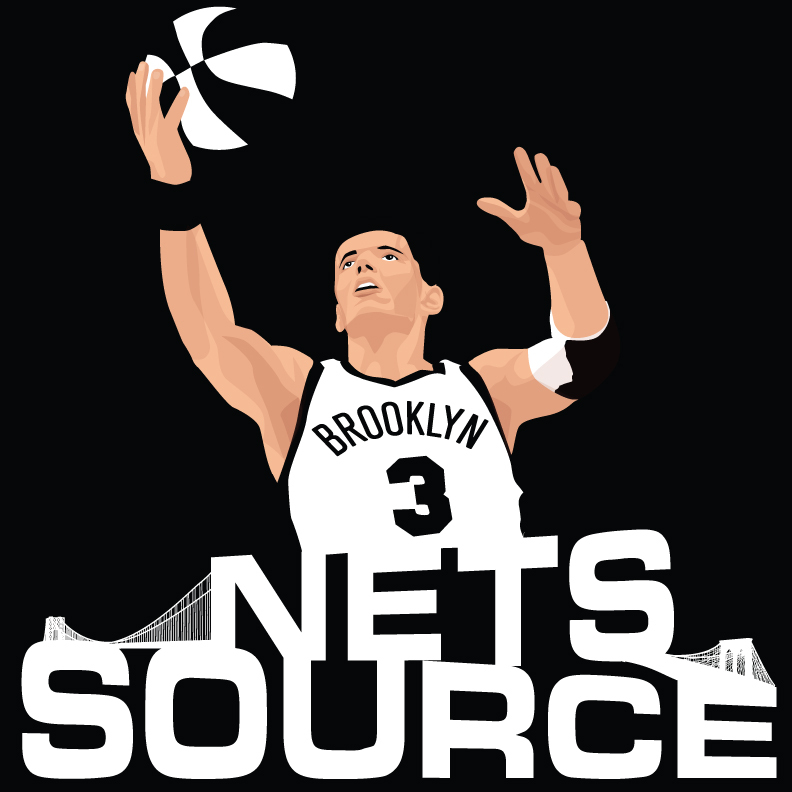 Home / Blog / Will The Brooklyn Nets Ever Find Consistency? The Brooklyn Nets are almost at the .500 mark at 23-26 right now and it seems that after the hot start to the new year they have gotten back to being that inconsistent, you never know what team may show up each night, team that drove all Nets fans crazy for the first two months. Every time you think that they may have turned the corner and will play over .650 basketball they get run out of the building by a lesser team like Detroit Friday night. What is the biggest cause of this inconsistency?